Earlier this month, both Organovo and Viscient Biosciences announced their intent to collaborate on research for further studies into liver disease. There have been many interesting stories about Organovo and their advances—from promises regarding 3D printed kidney and liver tissue for pharmaceutical testing to new data about extended survival and function in animal test subjects. This latest partnership of Organovo’s will of course continue to build on all the research they have in place, much of which is centered around bioprinting. Viscient’s interests lie in research surrounding drug discovery efforts for non-alcoholic fatty liver disease and non-alcoholic steatohepatitis. “We continue to have excellent traction with a wide range of biopharmaceutical companies in evaluating our tissue systems to facilitate the discovery and development of novel drug candidates to treat liver disease. Our 3D disease models have the unique capability to demonstrate drug mechanisms of action and efficacy in a setting that closely mimics human livers,” said Taylor J. Crouch, CEO, Organovo. Such research is extremely important to the public, as around 100 million adults living in the US currently suffer from NAFLD, while an additional 20 million are living with NASH. NAFLD is associated with inflammation, and an overload of fatty tissue in the liver. This important organ can be damaged, with lifelong consequences. 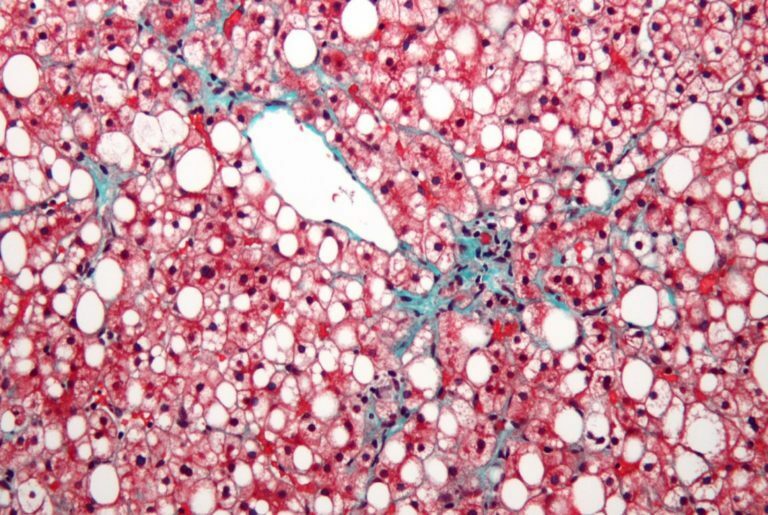 As they collaborate, the hope is that Organovo and Viscient Biosciences will be able to create progressive and therapeutic treatments for NAFLD. Both conditions can lead to extremely serious illness, in the form of cirrhosis and cancer—and NASH is known as the second leading cause of liver transplants.